You heard that right. 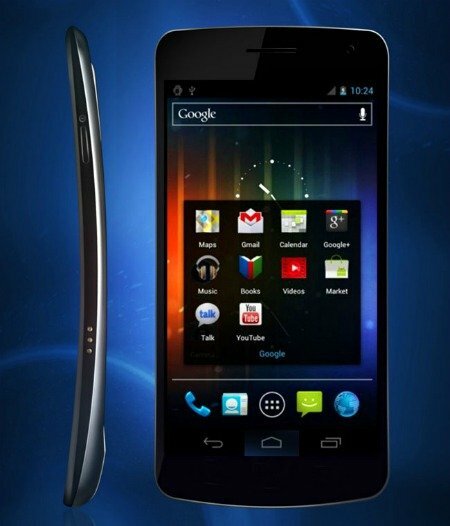 Google is currently selling the Galaxy Nexus directly from their play store for the low, low price of $399. The device will be sold under a new category of Google Play called "devices" which could be filled by other phones in the future. Google is selling the device, unlocked, without a contract, for that price. The phone accepts SIM cards and works for voice and HSPA+ data on either T-Mobile or AT&T in the U.S. This is the first time Google has sold phones directly from their HQ since the first Nexus phone more than two years ago. As of now, the offer is only available for those in the U.S., but Google has hinted they'll roll out the program to more countries in the future. Certainly this is a smart move on Google's behalf, especially since the phone will be facing serious competition with the release of the Galaxy S3. The Galaxy Nexus is certainly worth $399. Hell, I stupidly paid €460 for the device a few weeks back. This is the best offer on an unlocked Android you're likely to find anywhere, much less one with the specs of this beast. And, best of all, Google will be able to send you updates without going through the carrier maze first. Makes me wonder if this is leading up to a google/motorola device.